Antique earrings can hold real sentimental value and showcase some really stunning artistry from crafters dating back over 100 years ago. They can be great to purchase from an investment standpoint but equally as good if you want to pass down a family heirloom. The amazing thing is that these antiques come with such rich histories and tales from the time they were made, they hold a huge amount of value. There may be endless reasons to what caused your fascination in antique jewellery but whatever they are, there are certain things you need to know before buying. When looking at earrings in particular, there can be some stunning designs spanning through a range of time periods. You can discover a diverse range of fine antique earrings collection at Kalmar Antiques. They’re one of the dealers which have a massive antique collection. Being aware of the dos and don’ts will really help you make wise buying decisions that you will be happy with for years to come. It’s good to know how and what to look for so you don’t end up getting ripped off and paying more than you should. Always remember to do your research. Investigating the seller once you have found some is crucial to a reliable purchase. This is especially the case online when authenticity can be harder to prove. If you are looking to buy on biddings sites such as eBay, it’s a good idea to do some background checks on the seller. Looking at other items they currently have on offer, any reviews they have received from customers and checking if they have a website are all good things to do. Think about the questions you are going to ask. Don’t just ask any questions Think about things that will be useful and revealing you can ask beforehand. 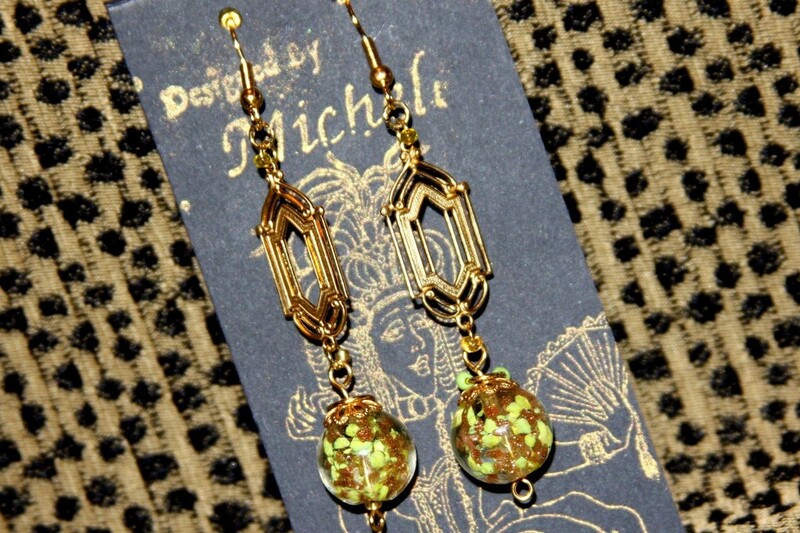 Once you have a pair of antique earrings in mind it may help to ask how the seller came to have them in their possession. Is the story believable and does it sound credible? Things such as heirlooms and buying at auctions seem to be the most common answers. A trustworthy seller can give you the details of how, when and where they came across the piece and be able to back things up with sufficient paperwork. Do always check for symbols/markings from the designer. This is especially the case if you are purchasing earrings made before the fifties. They should contain the initials of the creator at least. The next stage is to do your own research and cross-check markings to ensure everything match. Do always think about the price… Does it look too low? Then it’s probably too good to be true. A realistic price for authentic estate items will cost a decent amount of money due to their rich heritage. So have realistic expectations. On the other hand, don’t buy something because it is within your price range. It’s best to save and wait for something your truly happy with. Do always get a detailed receipt: Reputable dealers will insist of giving you a detailed receipt upon purchase with full details that are clearly described. It will most likely break down things such as stones/diamonds carats, age, history and other facts. When looking at Australian pieces in particular, there can be a rich history behind these antique pieces. You can read the history of jewellery here and get a fuller picture before you embark on your search and make an investment. As you search for some beautiful antique earrings you should be able to apply this knowledge and make some great choices. Do you have more suggestions to add? Let us know in the comments!